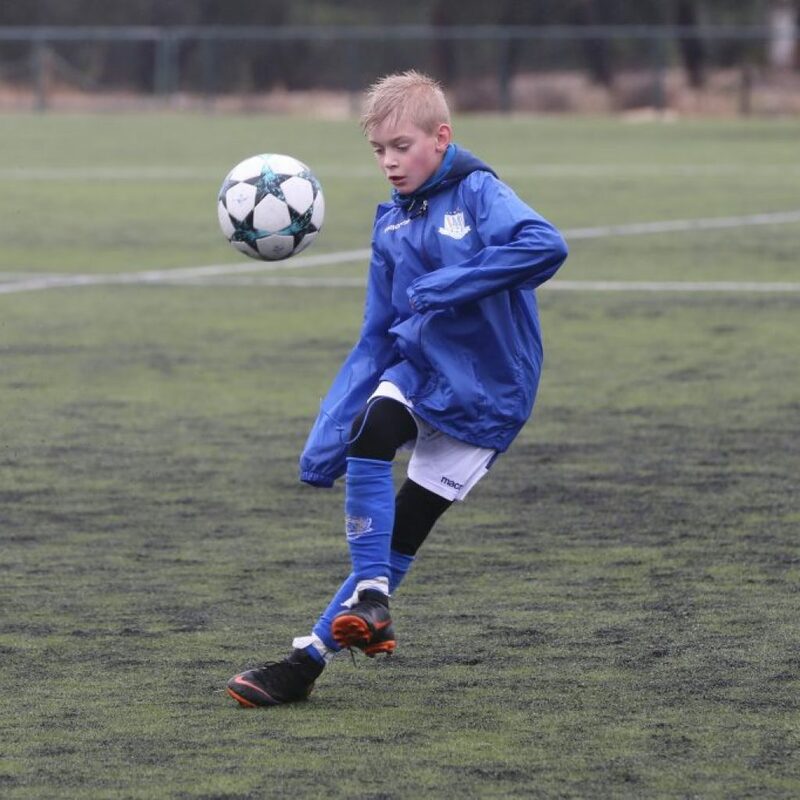 We invite players to join the NF Academy’s elite teams who participate in the elite tournament Nordic Invitational Cup in Esbjerg, Denmark July 28 to August 4, 2019. With this event, we want to give young Nordic talents the opportunity to match themselves to the top Scandinavian resistance with follow-up from skilled Portuguese coaches. 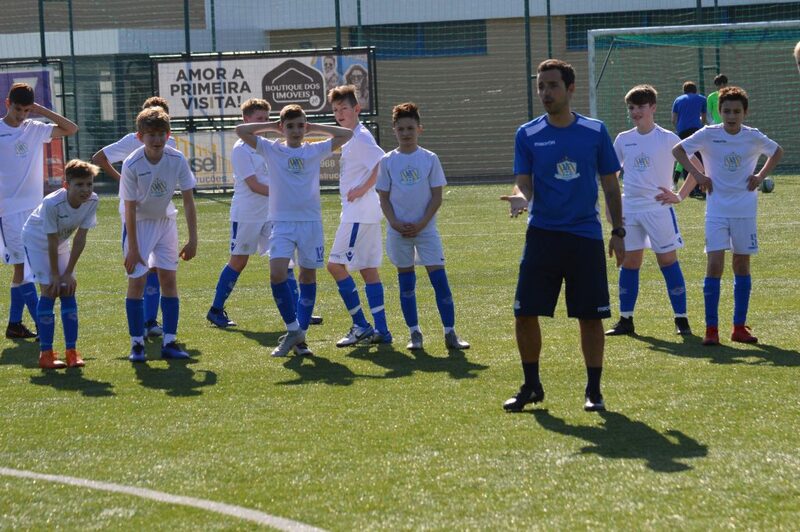 Prior to the tournament, there will be a three-day training camp for players and coaches to become better known both on and off the pitch. Players born in from 2004 to 2008 (exemption for 2 senior players) can apply for participation and we make teams in 2004, 2005, 2006, 2007 and 2008 categories. We will stay at the Vejen Sports Center throughout the program, which is ideal for carrying out training camps in advance of the tournament and we’ll also have the opportunity to train during the tournament. The players will be accommodated in 4-6 person rooms along with their teammates at Danhostel Sport Road. The coach team will stay in the hostel and will be responsible for the players throughout the event. For family, we offer hotel accommodation at Sport Hotel Veijen which is 500 meters from the hostel where the players live. For this elite tournament, the selection will be made based on the players’ quality, so that we can be on par with other top teams in the tournament. 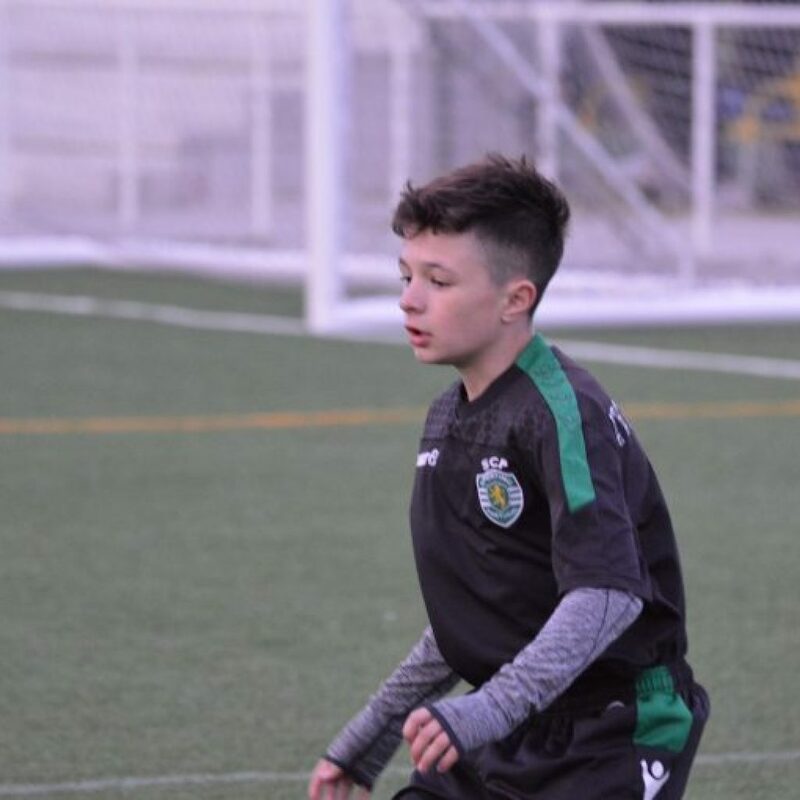 It is important for us to choose players with good individual skills, a good understanding of the game, as well as a strong motivation and desire to learn. As far as possible we will try to keep the teams balanced when it comes to both quality and nationality. This is an invitation-based tournament with participation from some of the strongest teams in Scandinavia. A very good tournament to get references in relation to Scandinavian top level. The tournament is played in Esbjerg.